Shelving fits naturally with the décor of most rooms and makes organization simple. Wall hung shelves can be used to display all sorts of personal items, our favorites being books, seasonal decorations, and travel memorabilia. If you are looking for a quick way to change up the layout of common and personal space, these tips have you covered. Printed literature fits nicely on midsized shelves and can serve as a creative focal point, too. Keep your favorite books readily accessible for friends and family to peruse. ASA Builders has special shelves and boards for all of your bookcase needs. 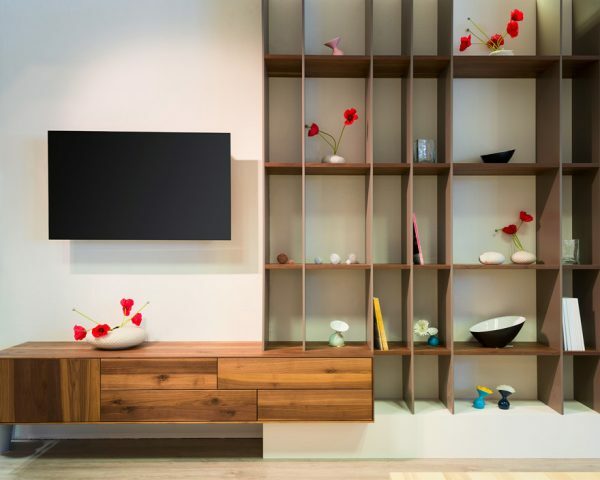 With the Winter holiday season upon us, many homeowners will install shelving to display interesting decorations. Our favorites include family heirlooms passed down for generations. Single and multi-level shelves are perfect for displaying items gathered from traveling or personal family memorabilia. This is an excellent opportunity to share them with friends and family in an elegant and tasteful way. Most shelves and mantels are installed by marking lines on the wall, then drilling pilot holes for securing brackets. We are happy to help you discover options or to supply you with materials needed to recreate an inspired design. ASA Builders carries shelving in many styles and sizes. Visit our Shelving and Mantel page for more information on materials and to explore other ideas for home improvement projects. Visit our showroom or call the ASA team today to learn how easy it can be to freshen up your home’s design.